LW! 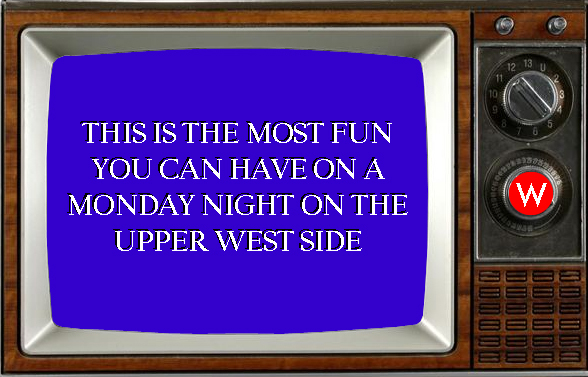 Upper West Side Trivia Night! Do you think you know the Upper West Side? All the way from 59th to 110th Street? Central Park to Riverside Park? PROVE IT! Join Landmark West! and emcee Tom Miller, aka the Daytonian in Manhattan at Prohibition (503 Columbus Avenue) on Monday, July 27th, 5:30-7:30! Prohibition features $5 Happy Hour Specials of Frozen Drinks, Well Drinks and a range of Draft Beers. Prizes and specials throughout the night. This event is FREE but space is limited! Please RSVP (landmarkwest@landmarkwest.org) to reserve your spot on a team!